Useful load increase, the useful way. A few years back, we upgraded an M35 to a canted 550, and shortly after that, added speed brakes. 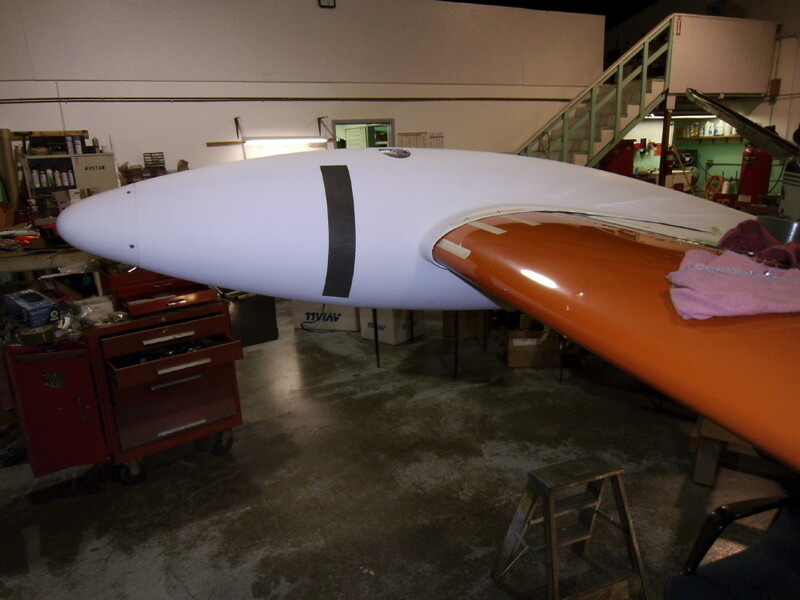 When the wife wanted more useful load, the obvious answer was wing-tip fuel tanks, from D'Shannon Aviation. 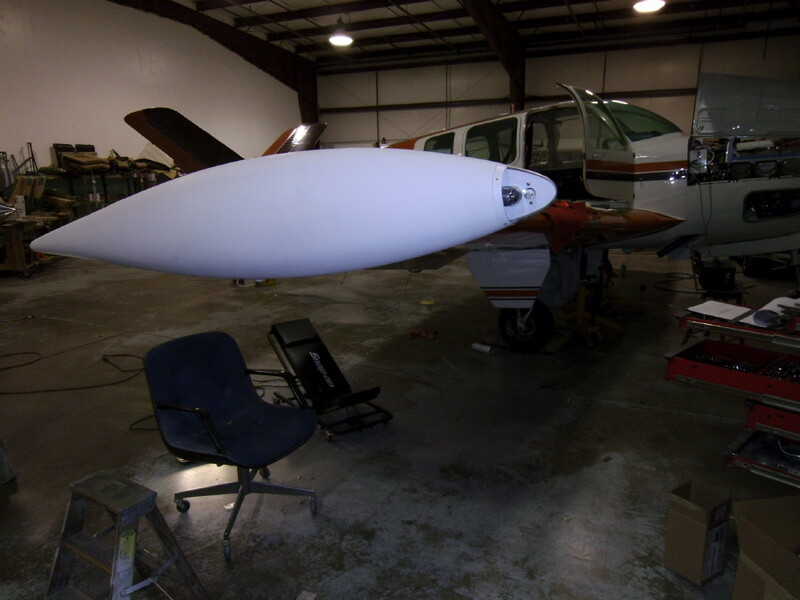 Once the aircraft was at our facility, work began on installing the new tip tanks and also gap seals. The tip-tanks weigh approximately 30 pounds installed, so with a 200 pound max weight increase, the wife ended up having 170 pounds extra carrying capacity. We all know how important keeping the spouse happy is!